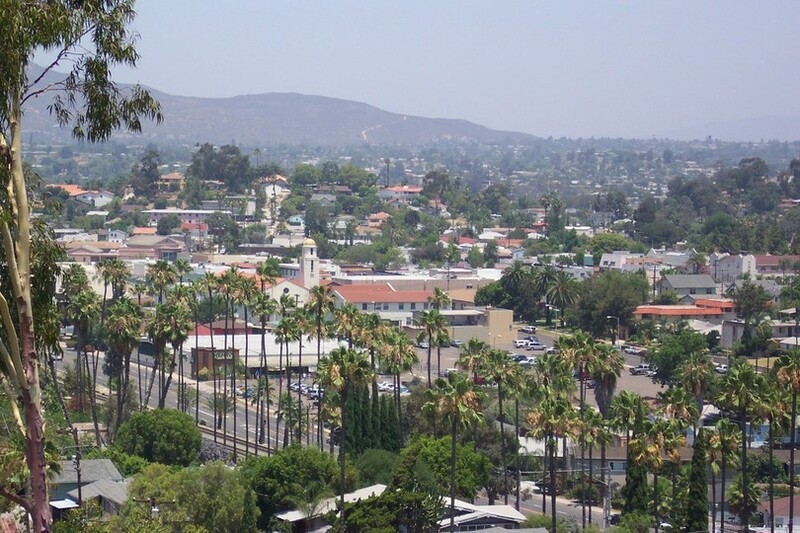 La Mesa – A City ‘Deserving’ An Anthem. Original from the La Mesa Centennial. I thought up this little ditty while walking to work today. This is a tribute to the great work done by the San Diego recording trio Public Eye, inspired by their tribute to East County. This one’s for you, Silly D.
Posted on October 12, 2011 by earnestwords	This entry was posted in Uncategorized. Bookmark the permalink. Its not Lakeside! Its motherf*ckin LA MESA!